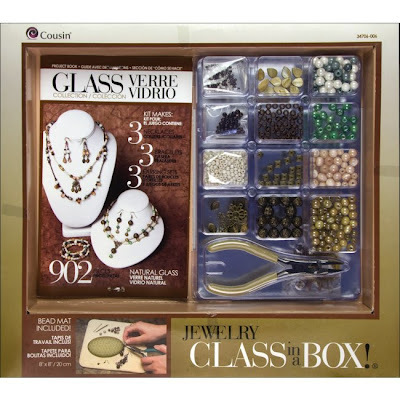 Weekend Kits Blog: Jewelry Making Kit Giveaway at Weekend Kits! I liked your facebook page... I also noticed that it says you are from Corvallis... I have actually been there, have a friend that lives there. Thanks for doing the giveaway! I liked and I do like. I keep thinking about trying my hand at various crafts but putting together all the basics boggles me. This is a great way to get started. Nice kit! I liked you fan page and will check it out more often!! What great crafts to help disabled people stay nimble and make beautiful things! this is great website and I cant wait to start using the kits. Not only do I "LIKE" it, I love it!! I wouldlove to win this kit. New to beading. I liked you on facebook after seeing a painting kit in my issue of Self mag. Can't wait to order something, love what i've seen of the products so far! I now Like Weekend Kits on Facebook. 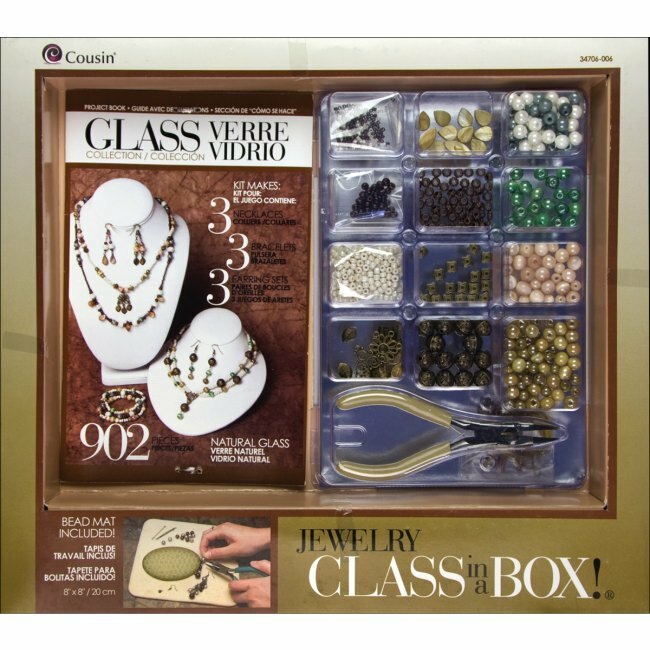 What an awesome kit for a novice jewelry maker! I discovered your company in a recent issue of Self magazine! We have a winner! Congratulations to Pam's Latest. Please email your shipping information to blog(at)weekendkits.com and we'll have your prize out to you right away! Thanks to everyone who left comments here and joined us on our new Facebook page. Your kind words are very much appreciated! There will be another Craft Kit Giveaway in May, so be sure to check back for details.